Another week’s gone by, and thus another weekly column should make an appearance in your feed. There’s been a much larger emphasis on gaming, but the regular preview news and app updates haven’t been forgotten either. 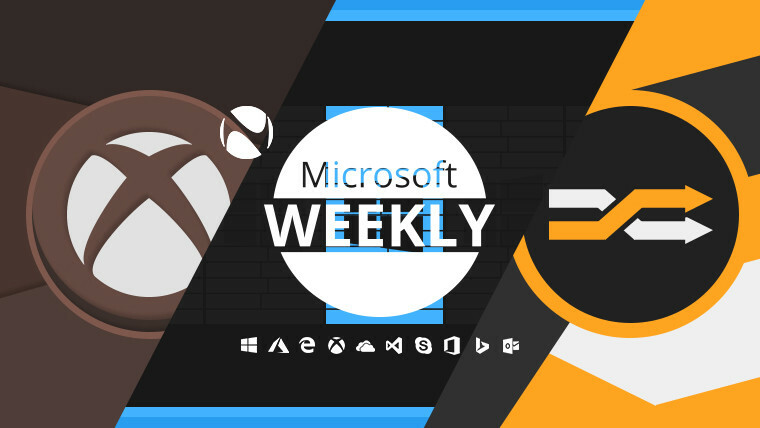 Be sure to check all that out and more, in your Microsoft digest for the week of August 18-24. Much like the sweet it borrows the name from, this section is full exquisite gaming tidbits fit for even the pickiest gamer. Feel free to not believe a single word of what you just read, and check it out below. We start off with what’s arguably one of the most interesting news of the week, i.e. 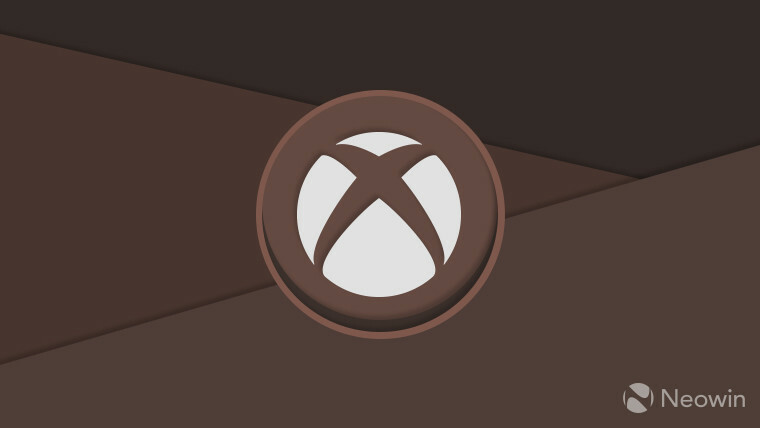 Microsoft is looking to create something called Xbox All Access. 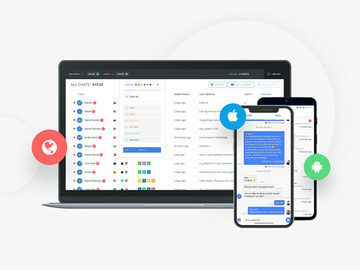 This new subscription service borrows the two-year contract model seen with phones and transfers it to the console. In essence, for $22 a month over a 24 month period, you get access to Xbox Game Pass, Xbox Live, plus an Xbox One S. Bump that up to $35/month and you’re offered the top-of-the-line Xbox One X. It’s a move that makes sense, especially given that you save a bit of money over picking these up individually. Until the above becomes a reality, you can just head over to the Microsoft Store and pick up a month of Xbox Game Pass for $2 (normally $9.99), plus another month for free. To make it even easier to manage, Microsoft has also launched beta versions of the Xbox Game Pass app on iOS and Android. Switching to the hardware side, the company has announced eight new bundles at gamescom 2018, which package either a 1TB Xbox One S or a 1TB Xbox One X with Shadow of the Tomb Raider, Forza Horizon 4, Battlefield V, or Fallout 76. All of these are available now for pre-order. While we’re on the subject, the Xbox Design Lab has gotten new shadow and camo options, but seemingly no trigger grips like the PUBG Wireless Controller. The aforementioned controller may be available for pre-order now, but it launches on October 30, unlike its namesake game which exits the Xbox Game Preview Program on September 4. Three days before PUBG’s exit, Halo: The Master Chief Collection is going to show up on Xbox Game Pass, unfortunately lacking Halo 3: ODST. Next month is also when the Forsaken Shores event for Sea of Thieves is going to set sail, complete with volcanoes, rowboats, earthquakes, and other niceties – depending how you look at it. To hold you over, there’s the 1.2.3 serverside update which beyond fixing a couple of issues also marks the final week of the Cursed Sails event. In other DLC news, also launching in September –this time on the 12 – is the Daybreak Pack for State of Decay 2, which adds a four-player co-op mode called zombie siege. And if that’s not quite your thing, you’ll soon be able to get ReCore: Definitive Edition, Super Lucky’s Tale, Disneyland Adventures, Rush: A Disney-Pixar Adventure, and Zoo Tycoon: Ultimate Animal Collection via Steam. 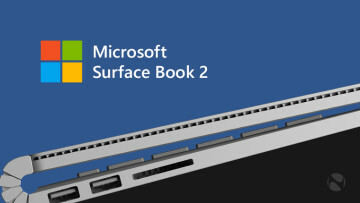 These were previously exclusive to Windows 10 PCs, but they won’t be for long. However, we don’t know any release dates just yet. Finally, in a move that may seem strange due to not being done sooner, the Minecraft Education Edition is coming to the iPad. There’s a little asterisk, as the educator needs to be on the Microsoft 365 Education A3 or A5 plan for this to work right now. Even if the school doesn’t have this subscription in place, the game can still be obtained via a yearly subscription to the Microsoft Store for Education. While Windows 10 preview builds weren’t absent this week, we’ve seen a bit more of a diminished presence, as only Redstone 5 flights were pushed out and there’s been nothing about 19H1. First up is build 17744 which at this point only contains fixes for Cortana, the Share UI, and some Microsoft Edge design inconsistencies. Folks logging out of their user profile then shutting down the PC may also experience a Green Screen of Death, and certain Narrator functions may be a tad broken. The good news is that the list of known issues is getting ever smaller as we near 1809’s RTM. In further good news, build 17746 fixed a Narrator issue centered on combo boxes, the disappearing Yes button for OneDrive delete prompts if using Italian as a display language, and the need to re-pair Windows Mixed Reality Controllers. The GSOD when logging off is still present though. The ones above are for the Fast ring, but rather surprisingly, there’s also build 17738.1000 for those in the Slow ring. As far as Redstone 5 goes, this is only the third build to make it to this ring, which is quite a ways off from the schedule Microsoft originally envisioned. Nevertheless, it’s there if you want it. Also there if you want it is build 17743 for the HoloLens with a singular bug fix: users who weren’t receiving incoming call notifications in Remote Assist can now rest assured, as the bug is no more. Mirroring the main part of the Slow ring build number is Server 2019 Preview flight 17738, which brings host device access for containers and SDN high performance gateways. There are a number of bugs to be aware of, such as Notepad crashing when a user selects File>Open, or a memory leak from the Base Filtering Engine, or the Virtual Hard Disk Miniport Driver causing a bugcheck (BSOD). On the not as eventful side of the spectrum, there’s always the identically numbered SDK Insider Preview to check out. And for those looking forward to the new and (arguably) improved UWP File Explorer, there’s been some progress made in version 1809 (or Redstone 5, or the October 2018 Update, or however you want to call it). Unlike the previous incarnation, this version has drag & drop support, better right-click support, a new cut option, improved copy/paste, UI buttons at the top rather than the bottom, and the ability to set an image as your wallpaper directly from within the app. The reason why it’s being updated seems to be in connection with Windows Core OS rather than a wish to outright replace the current File Explorer. Microsoft has put a lot more emphasis on apps in the post-Windows 8 era, so it’s only natural that they would be updated rather frequently. And that’s exactly what’s happening. 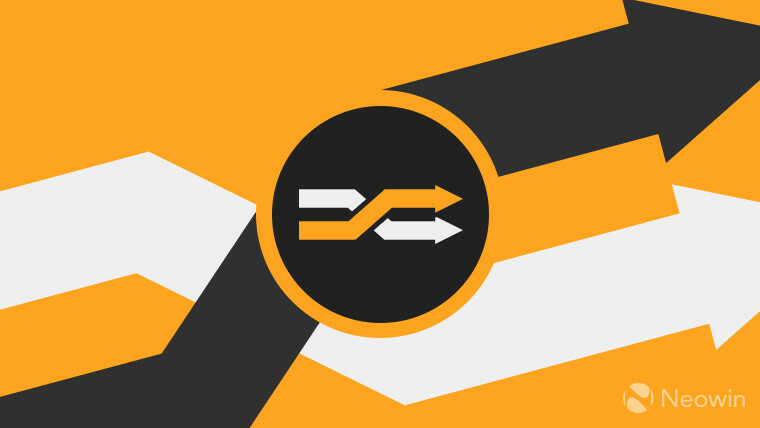 Snipping Tool veterans who were perhaps not too fond of the upcoming replacement’s name should now be a little less miffed by the new name: Snip & Sketch. Truth be told, the older one wasn’t that bad either, but its replacement is a tad more descriptive. Another positive development concerns Sticky Notes’ third major version, which now syncs your notes across devices via your Microsoft Account. While we’re on the subject of other devices, those who use Microsoft To-Do on Android can sort their notes across projects via a new method: hashtags. Less lucky are users of the Sway app on iOS, which Microsoft has decided to discontinue. If you’re on a Mac and use Office 365, you’ll need to be running Sierra (10.12) or High Sierra (10.13) starting in September to receive future updates. 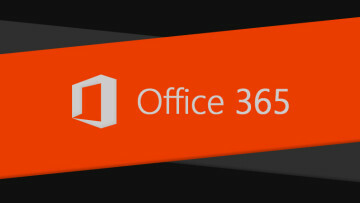 This is probably an attempt from Microsoft to streamline its offerings and processes, which might explain why it’s merging the Microsoft 365 and Office 365 roadmaps. Jumping over completely to the Microsoft ecosystem we arrive at the Store, to which the software giant has begun rolling out the Wish list option. As you may remember, it was taken down last week for a rework, and is now seemingly making a return. 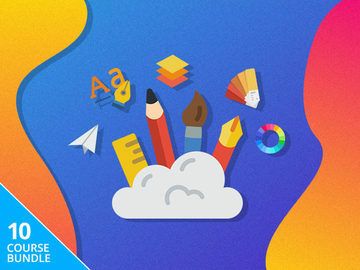 Also in the Microsoft Store you’ll find the recently added WPS Office and yet another Win32 app, WinZip. Microsoft’s Digital Crimes Unit has disabled and taken control of six websites allegedly linked to the Russian government. The Redmond giant has made available via its Update Catalog, a host of Intel microcode updates meant to mitigate various iterations of Spectre. Some Surface Pro 4 users have reported touchscreen issues and longer restart times. About 1.24% of Surface owners now have the latest variant in the hardware family, the Surface Go. It’s been rumored that Intel may have convinced Microsoft to use its chips in the Surface Go, instead of going the ARM route. Australia and Japan are now available as data residency regions for Microsoft Teams. Improved previews and text annotations are available for the Office Lens app on iOS and Android. French and Japanese are now available as language options for Microsoft Workplace Analytics. Custom metrics, improved chart data flexibility, and more can now also be tried out in Workplace Analytics. The SharePoint 2019 Preview is now supported in the SharePointDsc v3.0 Preview branch. We end on a bit of mixed note, part sad and part nostalgic. 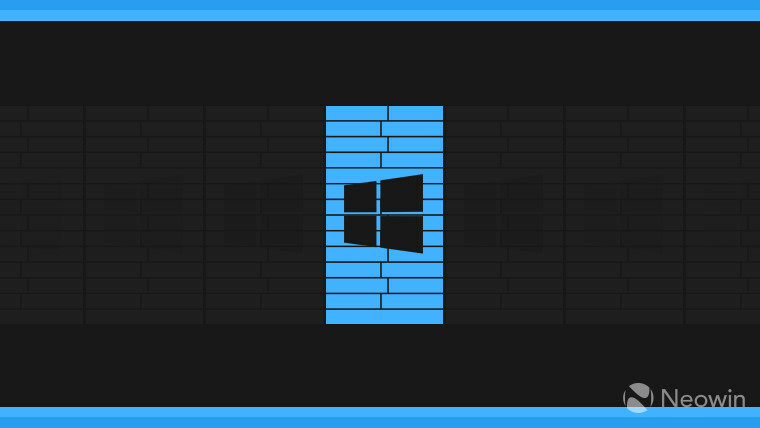 On the sad note for the few people who used and perhaps even enjoyed them, the stores in Windows 8 and Windows Phone 8 (and thus their 8.1 counterparts) are being shut down. First off, on October 31, no new apps will be accepted on WP8.x, but updates to existing apps can still go through. Starting next year on July 1, app updates will no longer be accepted for Windows Phone 8.1 devices. If you’re running those same WP8.1 apps on Windows 10 Mobile, they’ll still be eligible for updates. 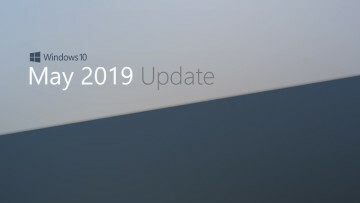 Finally, after July 1, 2023 app updates for Windows 8.x PCs will no longer be accepted – this is because extended support for Windows 8.1 ends on January 10 of that same year. As is the case with the phone equivalent, Windows 8.x apps will still be eligible for updates on Windows 10. 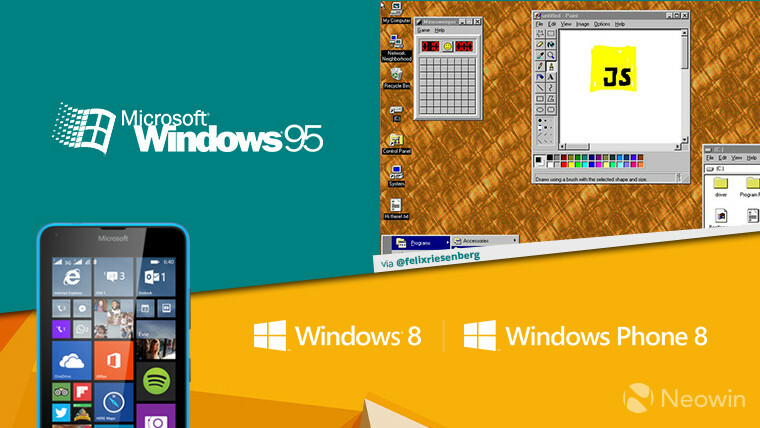 To wrap things up on a high note, you can now run Windows 95 on your preferred desktop OS as an app. The Electron-based application mimics the 23 year-old operating system rather well, though don’t expect it to be exactly the same it was more than two decades ago. IE doesn’t load websites, and the program doesn’t seem to recognize the drives on your PC. Still, it’s a nice little app to play around with and soak up the nostalgia. Missed any of the previous columns? Click here to catch up.